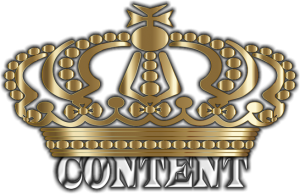 Content is king when it comes to search engine rankings. But how does one create content frequently enough to matter? 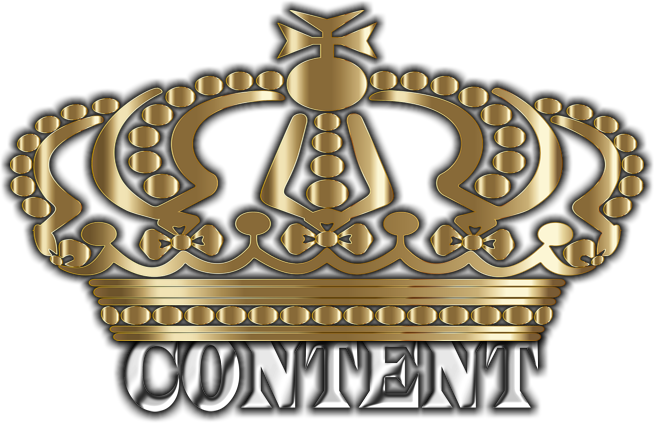 Coming up with content ideas that contain enough keywords to bring in your audience can be tough. There a few ways to help with this and we will go over them in short. Blogging: Blogging is fantastic for adding content to your site. Even businesses should be blogging about something related to their industry. But what is blogging? Blogging is simply writing about experiences, observations and or opinions. Blogging doesn’t have to be technical or even informative. It just simply needs your thoughts on a particular subject. Blogging isn’t about writing huge articles or papers. It is about quick single thoughts that can be written out in one to two paragraphs. How-tos: How-tos are a great way to get visitors to stay and come back to your site. They can be as simple as a tip or trick or as complex as full paper on how to perform a certain task. News: News is another great way to get fresh content on your website regularly. Every company should be producing news worthy events. For example a news post could be about a new hire or better yet a new client. Always keep it positive and make the news section about announcements and accomplishments. Just remember, content for your website doesn’t always have to be formal, complex or lengthy.